How Do I Unlock My Computer Without a Password? We show you how to get back in so you don’t have to reinstall Windows 7 , Vista, or XP systems if any accounts have been locked out. If you want to use a router to surf the Internet wirelessly, then you will need to know the password to access it. If you want to figure out how to find your wifi password with ease, just read below for some quick instruction. If you forgot your iTunes password, then there is a simple process in place to get it back so that you can log onto the iTunes store properly. If you need help navigating the “forgot iTunes password” process, look here. What is a Subsidy Password? It’s always useful to learn a new term. A subsidy password is a tool used by mobile phone providers to lock a phone down onto a particular network. This is why it’s necessary to unlock a phone if you want to use it on another network. How to reset your email password varies from one service to another, but many follow the same structure. Learn how to recognize the steps for any service, which services offer fewer (or extra) recovery options, and how to recover passwords for non-webmail email. Changing the password can protect your email account from hackers, identity thieves or even unhappy exes. Learn the steps required to change the password to your Hotmail account. These steps work for Windows Live Mail accounts as well. How to Password Protect Thumdrive? USB drives are the most common way of transferring data from one place to another because of their small size, portability and large data capacity. However, it becomes a security threat when data is stolen or a USB drive is lost or misplaced. 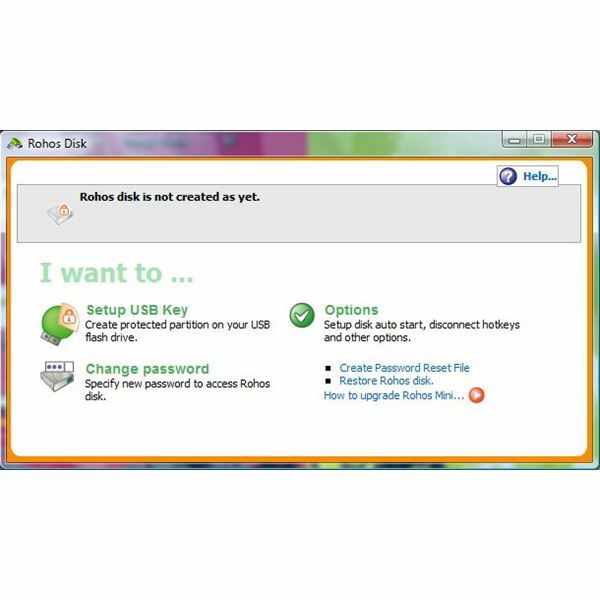 This article covers how to password protect a USB drive. Are you looking for parental control software to use in protecting your kids online? 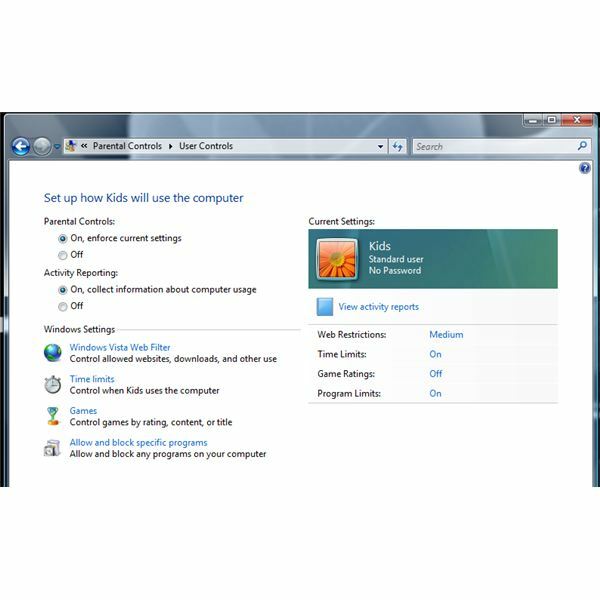 You can use the parental control program in Windows to protect children from viewing adult websites or restrict them from using the PC. Here’s a look at the best parental control software. Password recovery for Yahoo mail made easy. 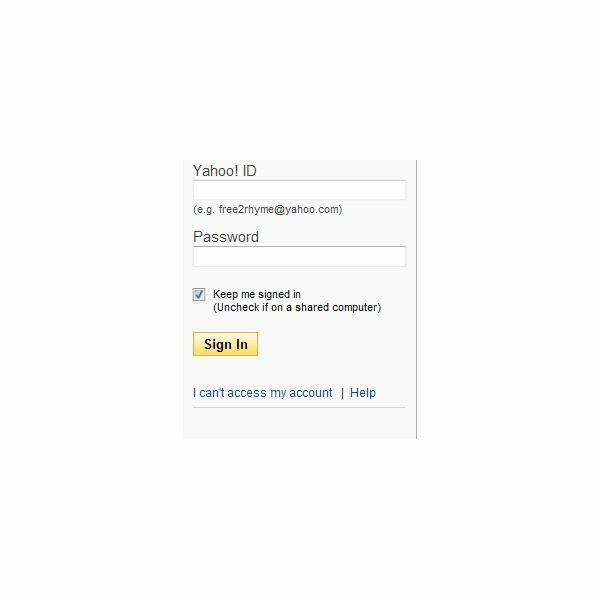 A step by step guide for those who have lost the password to their Yahoo accounts. Wireless computer controlled security camera systems are the future. 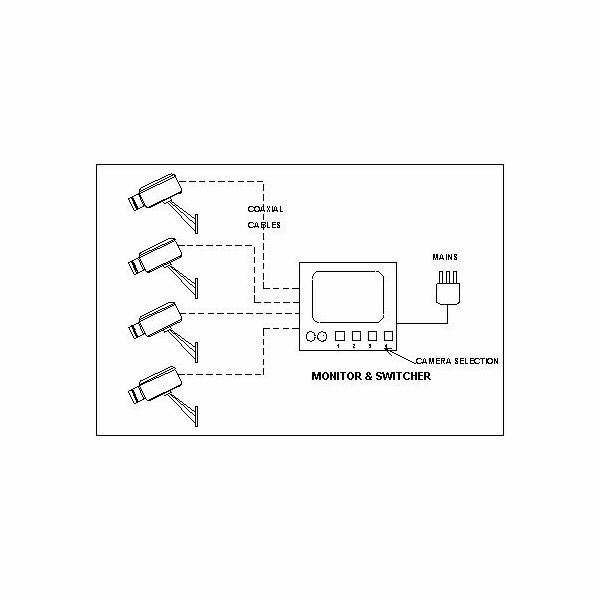 You need not worry about your office, house, or any other belongings if you set up good motion sensors or security camera system that sends data to your Internet enabled device. Monitor user activity, protect documents and files and restrict application usage is what Watchman is offering. Find out if Watchman is what you should try. 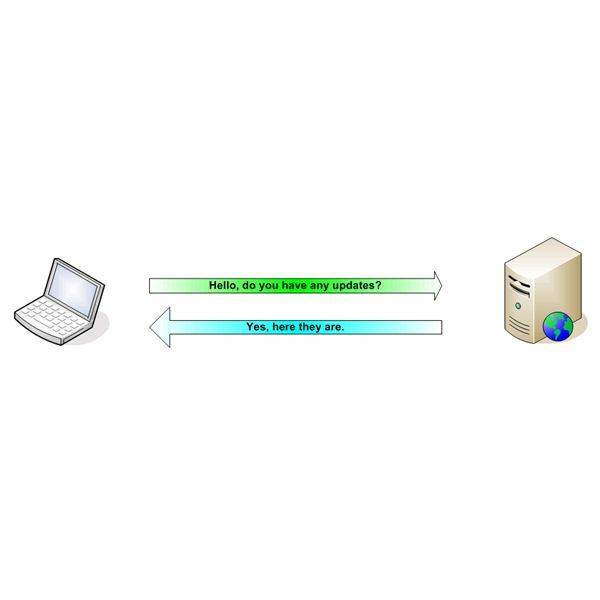 Host-based Intrusion Prevention System or HIPS has become part of many end-users system. Most firewall or security software has added HIPS to add protection to its customer’s PC. Find out if Samurai is a must have security tool in Windows. Prevent unauthorized access to sensitive files or data that you’ve deleted using O&O SafeErase. The program is offering several algorithms to delete files. Learn more about SafeErase in this review. 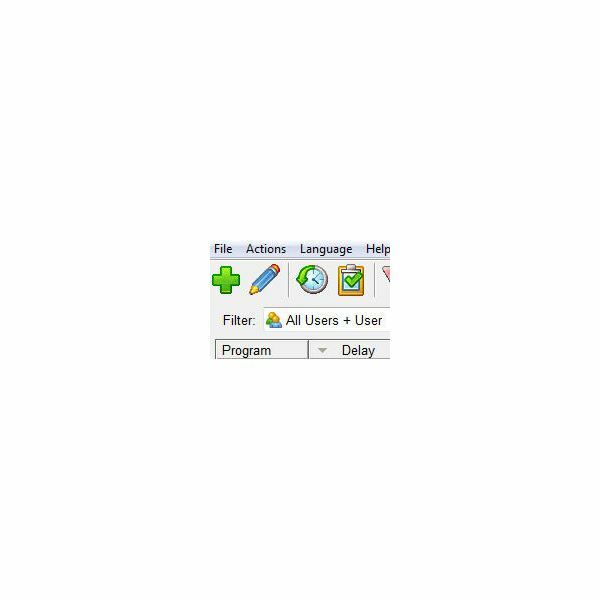 Do you want to avoid, display, enable, disable, or delete certain programs loading at system startup? If so, this article lists the “Top 5 Free Start-up Managers.” Take a look. You just may find what you are looking for or need. Do you wish to be protected from malware and unwanted ads that is misleading? Super Ad Blocker is offering protection against pop-ups, sponsored ads, messenger ads and many more. It now includes anti-malware, SUPERAntiSpyware. DropMyRights Review: Using DropMyRights To Boost Your Security. 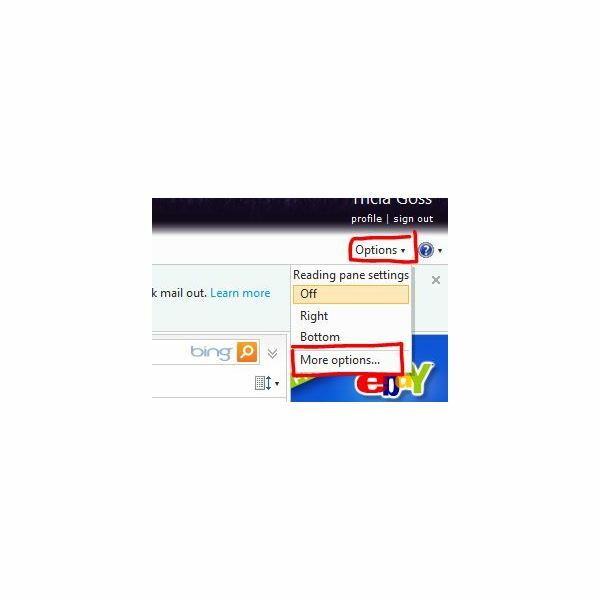 DropMyRights is the best alternative to Vista’s User Account Contril (UAC) and a new access control for XP. What is UPnP? 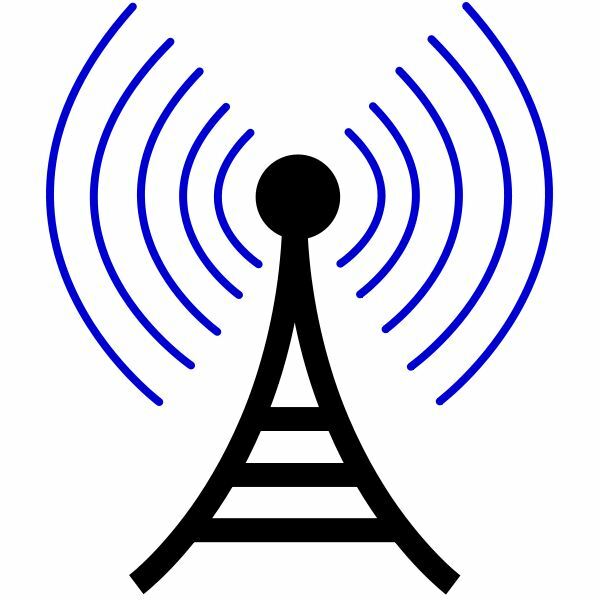 Should UPnP Be Enabled or Disabled? Be able to inspect all HTTP traffic in a user-friendly format, as well as debug and record Web tests by using Fiddler: a useful HTTP Debugging Proxy. The article will explain what Fiddler can do for you when browsing the Internet. So far, our first recommendation to the users to defend themselves against malware was to turn on the automatic updates. Now, we will take a different approach and discuss how turning on the automatic updates may turn against you. 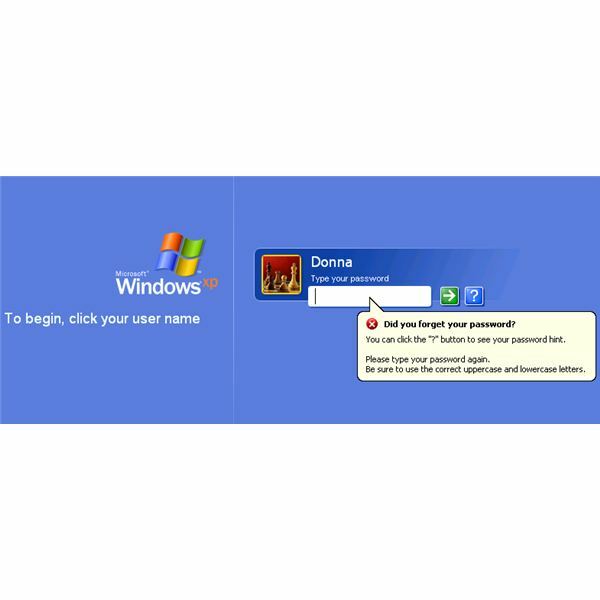 Looking for Password Protecting Folders in Windows XP? Find here an overview and all you need including the Private Folder uitlity, as well as the WinZip workaround explained.